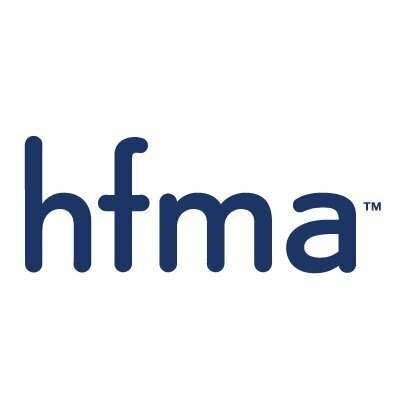 Discover a new, improved HFMA Annual Conference, where conversations and actionable insights are developed and shared. Welcome to an amazing experience built on upon all of the great work from past ANIs. Advancing within your profession is not easy alone. Unlock your potential with advice, tools, and new connects at HFMA's 2019 Annual Conference. Even more, help your team achieve optimal performance. Create new network connections to help you reshape the healthcare industry. Participate in HFMA's Annual Conference 2019 and meet with thought leaders who have the solutions you need. Be part of the solution. Engage in a unique forum where you will explore, discuss and reimagine. Personally engage with the industry's most creative thinkers and leaders. Experience HFMA's 2019 Annual Conference.